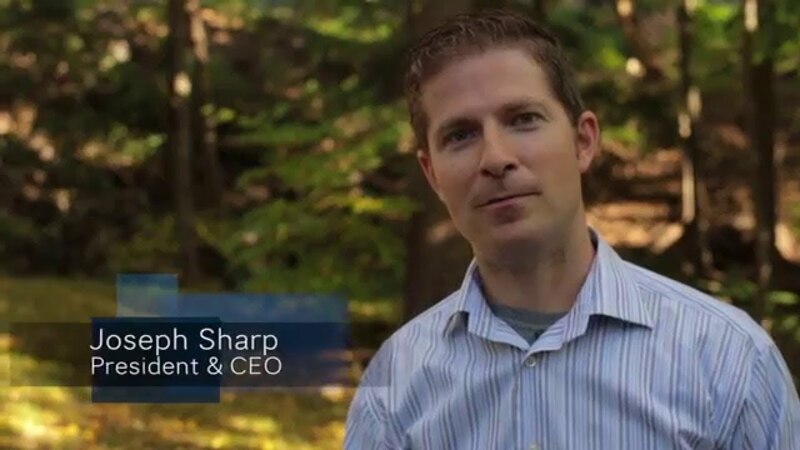 Bob McMullen - VP, Development and Technology | Our Team | About Us | Sharp Innovations, Inc.
An original team member of Sharp Innovations, Bob McMullen has seen it all. Bob rose through the ranks through unmatched skill and unwavering dedication to become Vice President of Development and Technology. He has worked with all types of clients, been a hands-on developer for projects of every size and caliber, and is skilled in diagnosing solutions to any problem. This combination of wide-ranging experience and reassuringly temperate demeanor gives Bob a unique ability to quickly understand a client's needs and help them determine the right solution for their application. 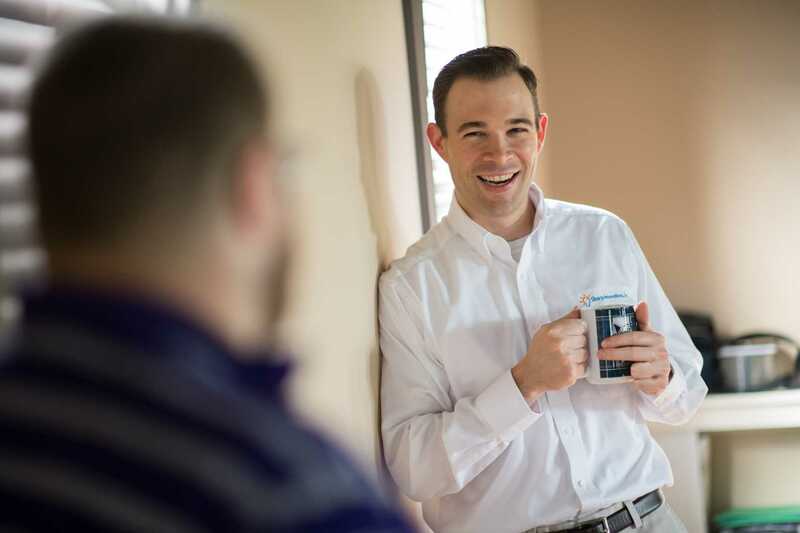 When he's not on the front-lines with clients, Bob is involved in project planning, management and maintenance of our servers, and oversight and direction of the Sharp Innovations technical and programming staff. Bob graduated from Thaddeus Stevens College of Technology with a degree in Computer and Networking Systems Administration. He currently resides in Willow Street and enjoys playing softball, volleyball, and bowling. In his spare time, Bob might also be found organizing his extensive baseball card collection or playing through any of his collection of legacy video games.